Combines the antibacterial power of Tea Tree Oil with astringent Horse Chestnut, purifying Sage Leaf and Horsetail extracts, freshening Rosemary and soothing Chamomile. 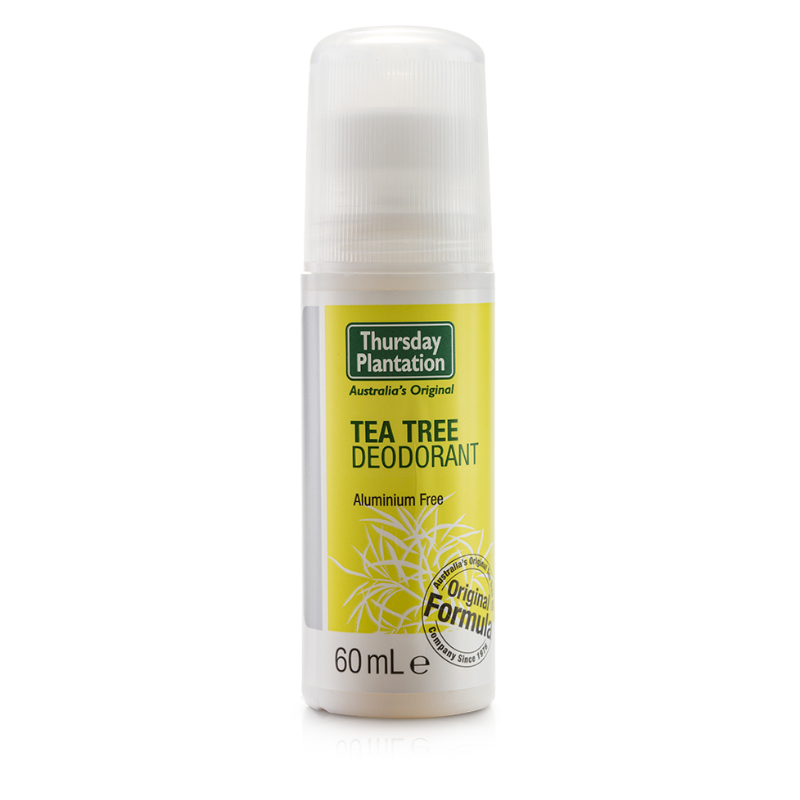 Naturally neutralises odour causing bacteria. Safe to use, particularly after shaving/waxing. Free from synthetic parabens, petrochemicals, SLS, synthetic colours, and animal derived ingredients. Alcohol, Water/Aqua, Polysorbate 20, Propylene Glycol, Melaleuca Alternifolia Leaf Oil, Fragrance/Parfum, Carbomer, Triethanolamine, Ethoxydiglycol, Glucose, Aesculus Hippocastanum Seed Extract, Salvia Officinalis Leaf Extract, Equisetum Arvense Extract, Tussilago Farfara Leaf Extract, Rosmarinus Officinalis Leaf Extract, Urtica Dioica Extract,Chamomilla Recutita Flower Extract, Melissa Officinalis Leaf Extract, Achillea Millefolium Extract, Trifolium Pratense Flower Extract, Betula Alba Bark/Leaf Extract, Limonene, Amyl Cinnamal, Citronellol, Geraniol, Butylphenyl Methylpropional, Linalool, Hydroxyisohexyl, 3-Cyclohexene Carboxaldehyde.